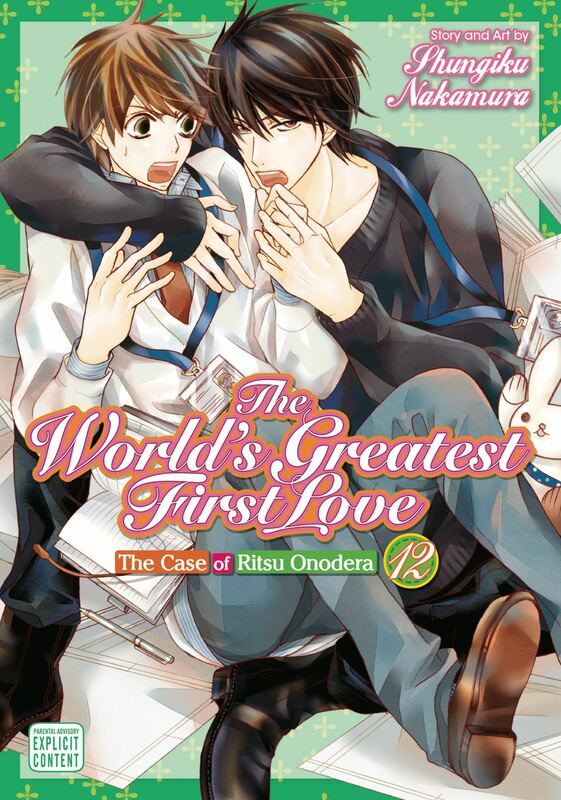 Manga editor Ritsu Onodera continues working under the guiding hand of his boss and first love, Masamune Takano. After the department's fun (?) group vacation, Ritsu returns to the familiar hellscape of cycle end at Emerald. On his way to a meeting, he runs into Nao Kiyomiya, an old high school classmate and the only friend he had after Takano broke his heart. Will Ritsu fess up that the Masamune Saga who emotionally destroyed him in high school and the Masamune Takano he now calls his boss are one and the same?